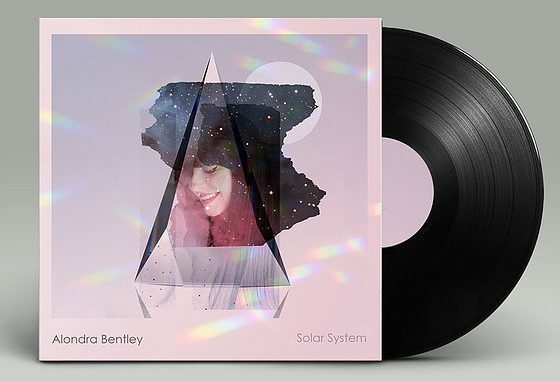 Alondra Bentley – New album “Solar System” now available on Digital, CD and LP edition. New album “Solar System” now available on Digital, CD and LP edition. Solar System out now on Mont Ventoux. Produced by Carasueño. “Mixtapes” is the new single from the album “Solar System” out in September 2018 produced by Carasueño with 80’s inspired video directed by María de Valcárcel Lima. “Mixtapes” is now available on Spotify, apple music and other streaming services.